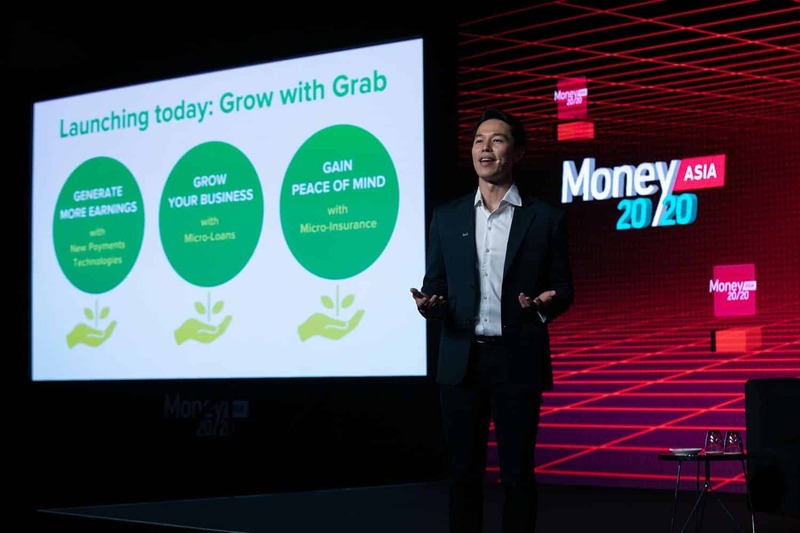 Grab Financial, the fintech arm of Southeast Asian ride-hailing major Grab, has rolled out its small and medium enterprise lending and micro-insurance service for drivers in Singapore under the “Grow with Grab” roadmap. 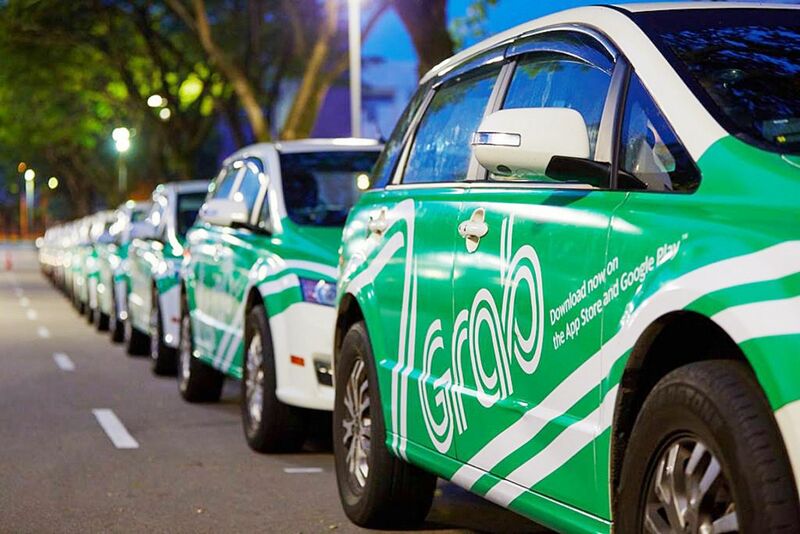 The roadmap puts Grab Financial in a strong position in financial services, as the group seeks to bring more possibilities to micro-entrepreneurs and small businesses, Grab said in a statement. The firm claimed to have served more than 9 million micro-entrepreneurs over the past six years. 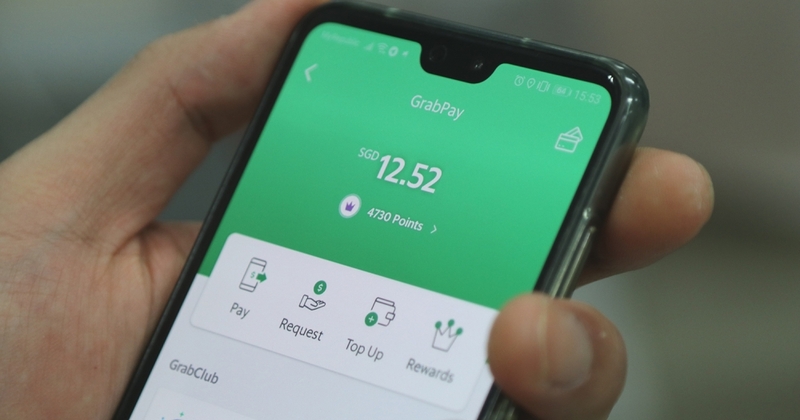 Through the joint venture partnership with Credit Saison last March, Grab has started providing working capital loans to help out small businesses in Singapore and lending pilots to its driver partners. The firm said it will pursue lending licences across Southeast Asia.